Everyone remembers the ritualistic exchange of Valentine’s at school, where your teacher told you to buy enough Valentines for the whole class, then everyone passed around all of their Valentines to everyone else. If some kids didn’t bring enough Valentines, the teacher would even put in some too, to make sure no one was left out. While these Valentines traditions are fine in school, you want kids to learn the true meaning of Valentine’s Day through the activities they do. 1. Have students write notes to a secret friend and have them guess who it is. Having a secret pen pal or friend can be a lot of fun. Have kids write a note, using their iPad or Android tablet/smart device and utilizing the writing skills they learned in school. Have them come up with something unique and with proper formatting and content and see if the friend can guess who gave it to them. This can be a nice ice-breaker for new kids who just moved in, and a good social game too. 2. Have kids leave small gifts in their friend’s desk at school or mail it to them. Everyone likes getting surprises in the mail. Leaving a special gift from a secret pal is a fun way to get to know people and give them a nice, unexpected surprise. It could also be a digital gift, like a music file they like. 3. Kids can create a mobile app using one of the online developer’s tools and then upload it for friends to download. You can upload free mobile apps to the iOS or Google Play or Windows platforms. Have kids go to an online site like ibuildapp.com and create their own free app, then upload it for others to download. 4. 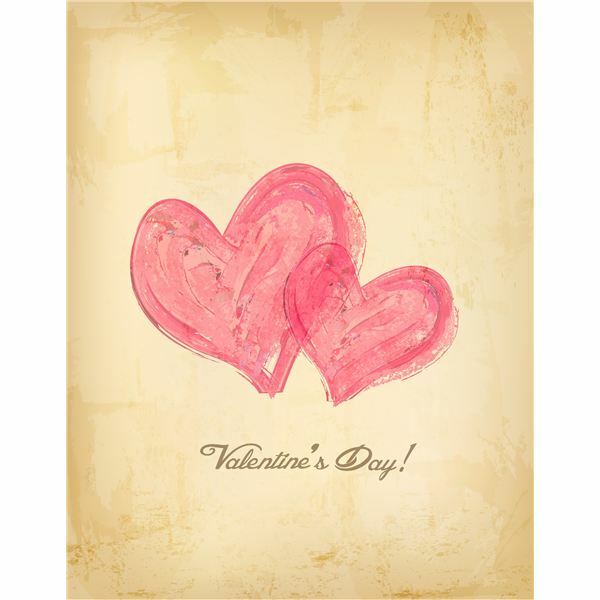 Have kids use a Paint program or creative tool to create a “talking Valentine.” Using a creative program, kids can create an animated or talking Valentine to present to others. Using a screen capture program, such as Camtasia, you can capture the final creation to digital media and share with others on social media or email. 5. Have students write a poem to a friend then capture it with digital tools such as PhotoStory. PhotoStory is a Microsoft free application that works on Windows and allows you to create stories, complete with narration, music, and special effects. Save your movie as an .avi or .mpeg, or a Windows movie file and share on social media or email. Valentine’s Day is a good time to get creative and let kids create whatever they want to create to show appreciation for people they appreciate or admire. It is a great time to teach the value of friendship and love by doing little things for others, and that it is the little things that come from the heart, which often mean the most. Teach your students about the true meaning of Valentine’s Day and give them ideas on celebrating today!